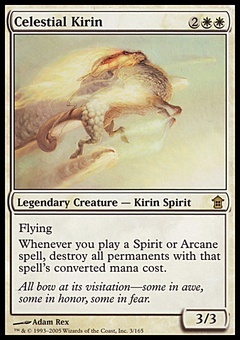 Primal Vigor ($19.99) Price History from major stores - Commander 2013 - MTGPrice.com Values for Ebay, Amazon and hobby stores! 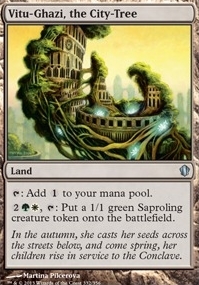 Card Text: If one or more tokens would be put onto the battlefield, twice that many of those tokens are put onto the battlefield instead. 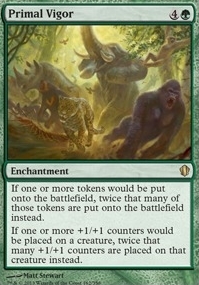 If one or more +1/+1 counters would be placed on a creature, twice that many +1/+1 counters are placed on that creature instead.